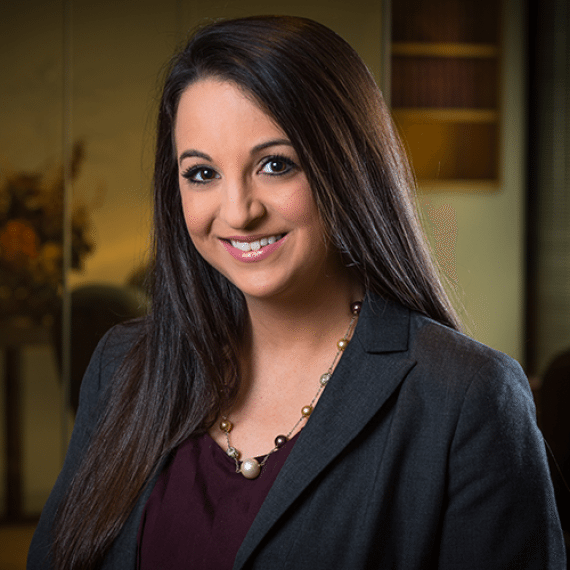 As an associate with the firm, Shelley has been engaged in civil and appellate litigation defending insurers and corporations in personal injury and environmental damage claims, with a specific focus on toxic tort and products liability. She is admitted to practice before all Louisiana state courts, the United States 5th Circuit Court of Appeals, and the United States District Courts for the Eastern, Middle, and Western Districts of Louisiana. Shelley is a member of the Louisiana State Bar Association and the New Orleans Bar Association. Shelley is a native of Houma, Louisiana. In 2003, she graduated from Louisiana State University with a Bachelor of Science in Finance. She received her Juris Doctor Degree and a Bachelor of Civil Law from the Louisiana State University Law Center in 2006.